Product in replacement box. Some of ink cartridges has passed date, but will work fine. 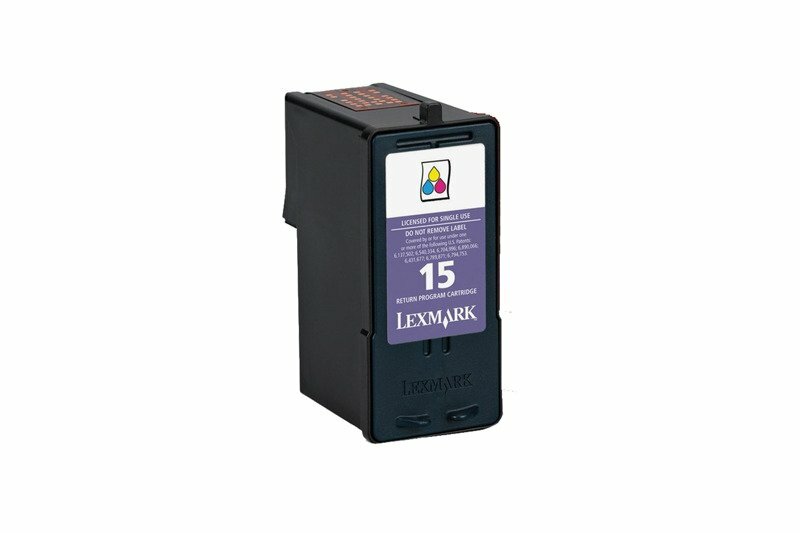 Some of ink cartridges has passed date, but will work fine.